The Serbian translation of At the Existentialist Cafe has just come through, with a charming cover illustration. It’s by Sara Bejkvel, and features Žan-Pol Sartr, Simona de Bovoar, Alber Kami, Martin Hajdeger, and Moris Merlo-Ponti. 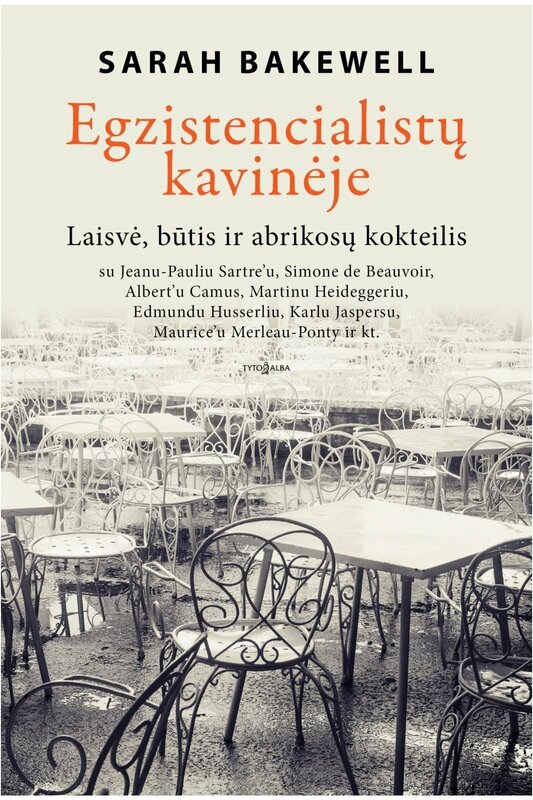 More translations of the existentialists have come through – V kavarni eksistencialistov, in Slovenian, and Egzistencialistų kavinėje, in Lithuanian. Lovely cover! 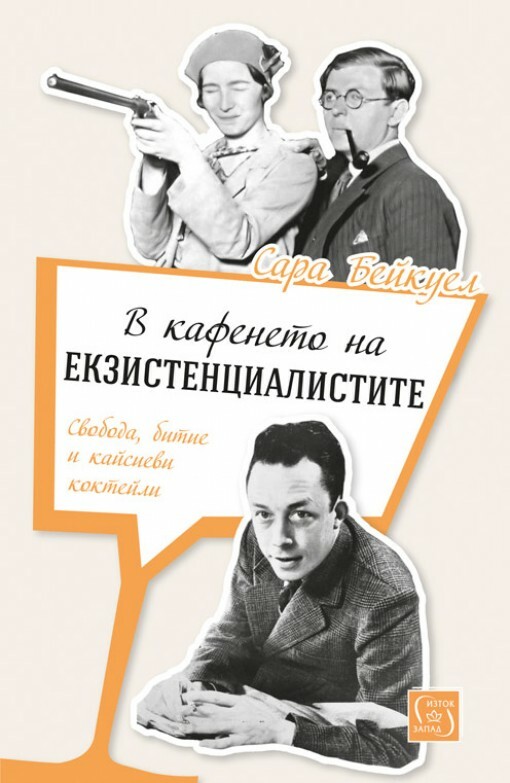 Here is the Bulgarian edition of the Existentialist Cafe. Great cover! The existentialists are now in France! 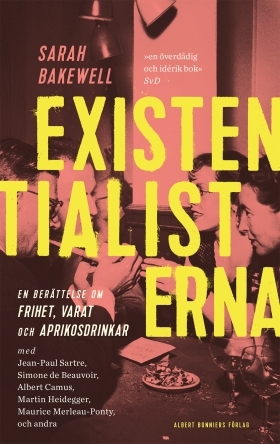 The Turkish edition of At the Existentialist Cafe is now out. 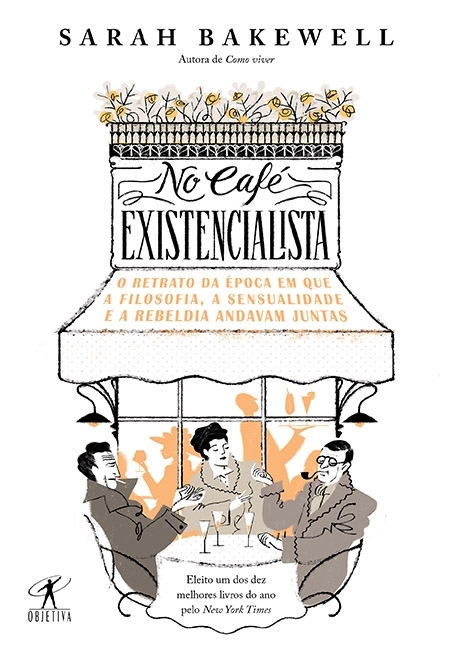 Two more lovely translations of the Existentialist Cafe, into Brazilian Portuguese and Swedish. The US and Canadian paperbacks are out too! On Tuesday 11 July, London’s Barbican Cinema is screening The Incredible Shrinking Man – a brilliant fable of 1950s existential anxiety that takes in everything from atomic dust-clouds to monstrous spider battles to the dizzying infinity of the cosmos. I’m doing a brief introduction. Don’t miss this opportunity to see it on the big screen – book here. Anywhere near Sydney next week? Come to the Sydney Writers Festival on 22-28 May! I’ll be talking about At the Existentialist Cafe on Sunday 28 May at 10.00 am, though this event is now sold out. 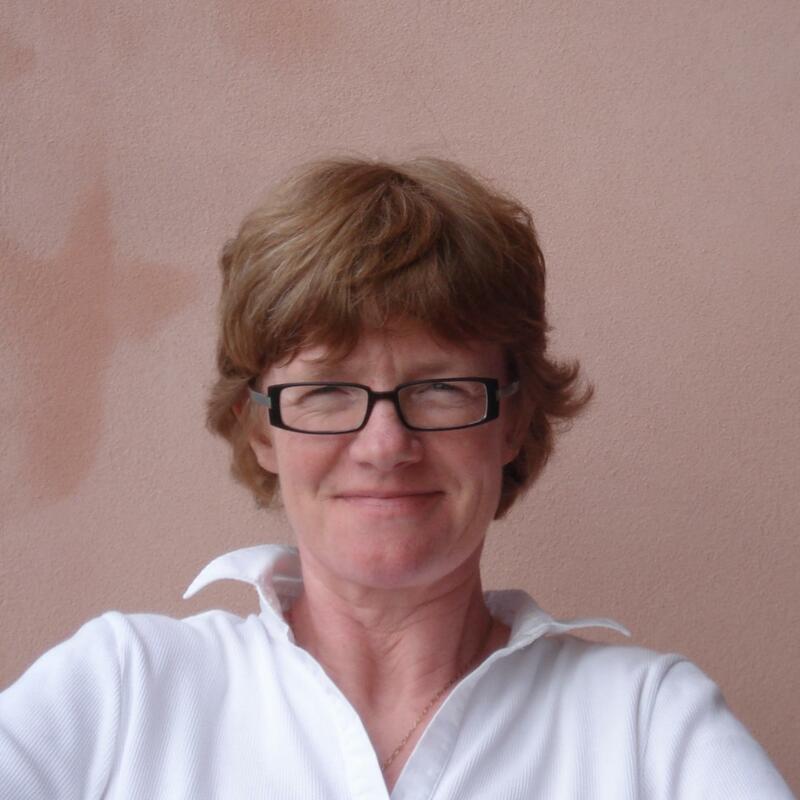 And on Thursday 25 May at 11.00, I’m on the Curiosity stage sharing my enthusiasm for Bambi – the existentialist hero. Just turn up on the day for that one – and it’s free. 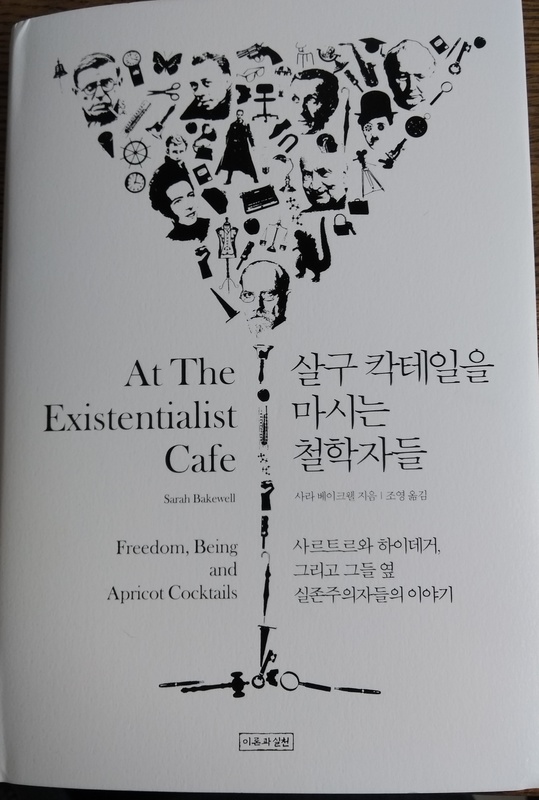 Wonderful to see the Existentialists arriving in the homeland of philosophy: the Greek translation of At the Existentialist Cafe is now out, published by Alexandria. To go with it, here is an article published in Το Βήμα last weekend.